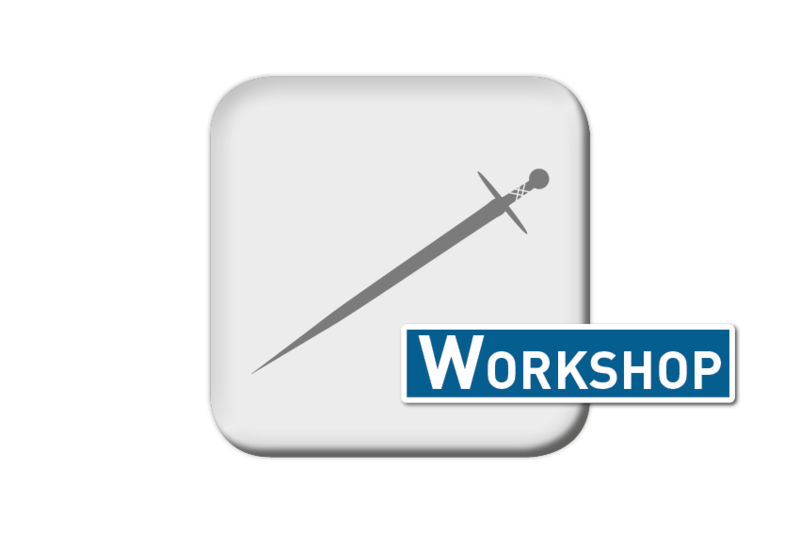 Andreas Klingelmayer and Wolfgang Pretl want to diskuss their idea about the longsword technique „Winden“. They use a literal interpretation of the original text from the Codex 44 a 8 „Peter von Danzig“ to find a new way to wind safely and controlled. And they offer an idea to the missing „lower windings“. Mainly a discussion, but bring your sword to argue. Wolfgang and Andreas are trainers in their club „Historisches Fechten Baden“ near Vienna. Vorheriger Beitrag Combat in Saga Literature. Traces of Martial Arts in Medieval Iceland. Nächster Beitrag Ljubljanica – the real dragon’s treasure: An overview of medieval weapons found in the river.